Australia is the civilized country with the living standard or living cost of the people at top level of the world, pleasant climate, beautiful nature and people of several races and tribes living together in the country as well as the excellent government welfares, friendly people. In addition, the Australian government admits the qualified persons for applying for the settlement visa for anyone, who wishes for settlement settlement in Australia. The application for the Australian visitor visa takes about 1-2 week(s). The fee for the Australian visitor visa amounts to 4,900 Baht. Australian visitor visa is valid for 3 months after the visa approval. 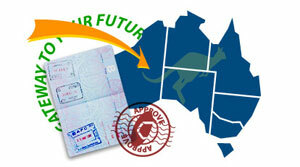 The application for Australian visitor visa is in variety of forms i.e. 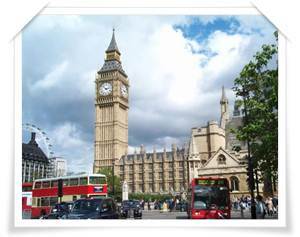 to visit the relative or children studying in Australia, to visit the Australian boyfriend / girlfriend, for visitor purpose etc. 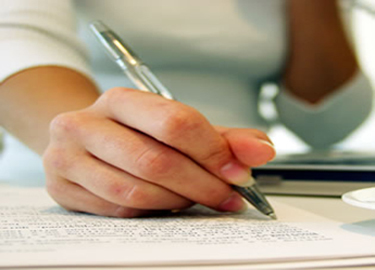 Preparation of documents on each category is different, depending on the status of each applicant for the Australian visa. Remarks: The traveler aged from 5 years must submit an application for visa at the Australian Visa Application Center with fingerprint scanning and photography, and if the visa applicant is the group o 5 persons or more, the applicant for the student visa, student accompanying visa and settlement visa must do appointment in advance. •	In case of the business owner: Submit the copy of the Trade Registration, Commercial Registration or certificate of the company with the extract copy of not over 6 months together with the purposes. •	If your company is liable for the travelling cost for all travelers, the company must issue another letter to show the liability for the costs and for your returning to work by specifying the travelers and reasons of this travelling in this letter. •	In case of visiting the relative or familyor partner, must show the evidences of contact i.e. letter, email, telephone bill or copy of the passport with the Thai immigration stamp etc. •	For the person aged below 18 years, who travels alone or together with the others not as parents or guardian, must submit the letter of consent from the parents or guardian. 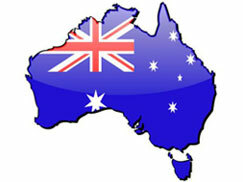 The application for the Australian settlement visa takes about 10-12 month(s). The fee for the Australian settlement visa amounts to 190,000 Baht. The applicant for the Australian visa must apply for extracting the criminal record from the Royal Thai Police. The applicant for the Australian visa and all children (if any) must obtain the physical examination in the hospital designated by the embassy only. The examination result shall be sent through the online system to Australia to support the visa consideration of the applicant for the Australian visa. The Australian visa is valid for 2 years. After the visa approval, the traveler could travel into and out of Australia several times during 2 years of visa approval. On the application for Australian visa, the applicant is not required to submit the application himself. During the visa consideration, the embassy may verify the data or facts of the visa applicant without prior notice.